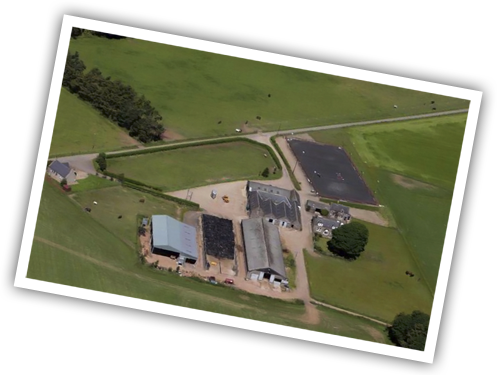 Halymyres Stables is situated near Aberdeen, just 1.5 miles south of Stonehaven on the A92. Easy access for vehicles with ample parking and turning areas. A wide range of horses and ponies are available for lessons and hacks for beginners to advanced riders. Stable management and specialised training courses available. All teaching staff employed are qualified. Set in a stunning location opposite Dunnottar Castle, the main feature of the stables is our new indoor school with pro wax surface which opened in December 2011 which allows us to ride all year round. We also have our large 65 x 30 metre rubber, floodlit all weather riding arena. Ample safe hacking available on our 160 acre farm through our woodland tracks. 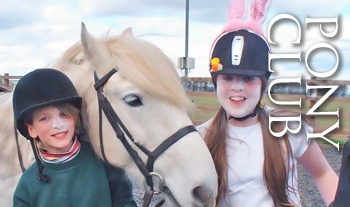 Pony club is a great way to meet new friends.It runs every Saturday with 1 hour stable management and 1 hr riding. Children from age 4 years and upwards can join. 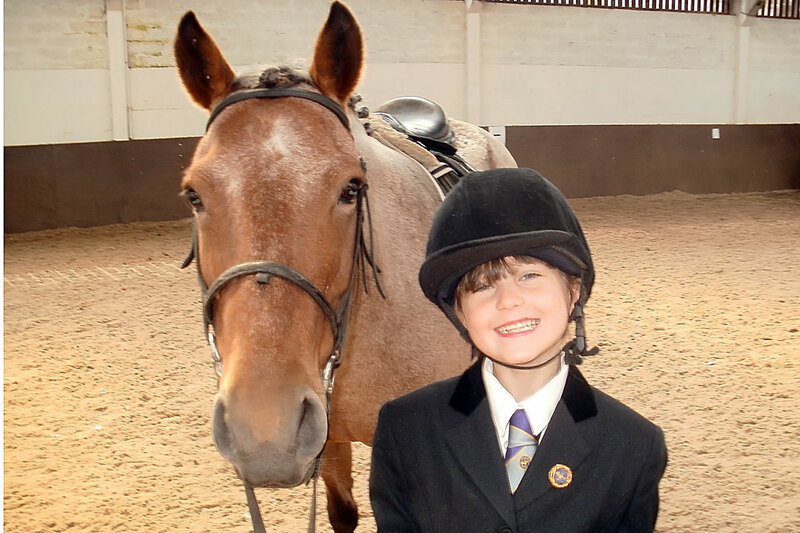 See pony club page for more details. 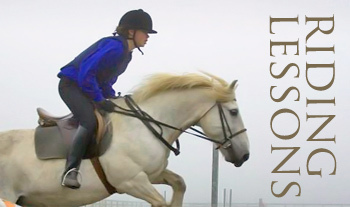 We offer a wide selection of lessons to cater for all. Including private, group and hacks. See our lesson page for more details. 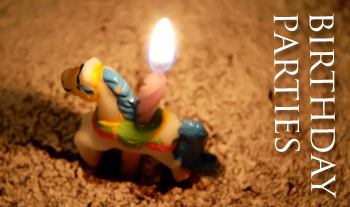 please see our birthday parties page for details.